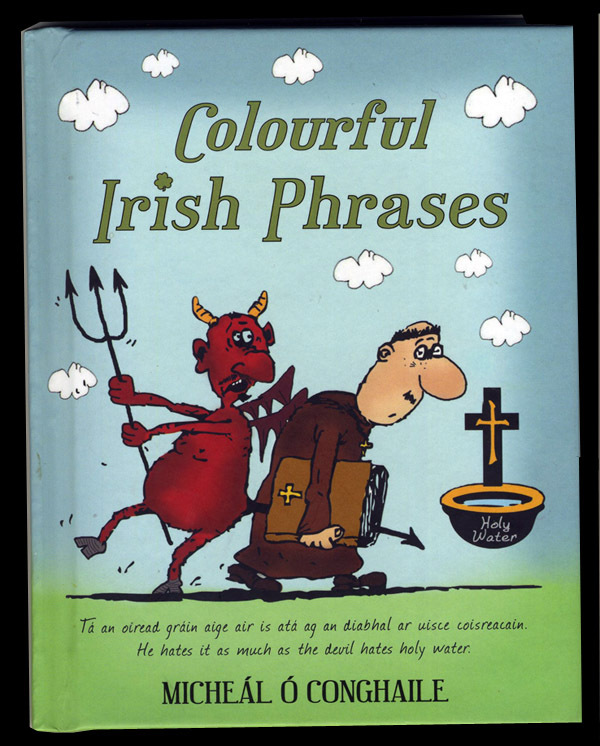 Very interesting and colourful sayings and idiom from the Conamara Gaeltacht, with English translations and explanations of the origins of the phrases . Put together by award-winning Irish language author and publisher Mícheál Ó Conghaile. This pocket-sized book is published by Mercier Press in association with Cló Iar-Chonnacht, Mícheál's publishing company.